Joanne Zeis is an active and long-standing member of the American Behçet’s Disease Association. In 2006, she received the American Medical Association’s highest national award for laypersons, the Citation for Distinguished Service, for her tireless work on behalf of BD patients. 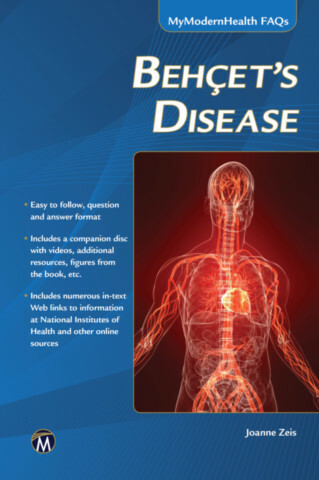 This is her third book on Behçet’s disease.